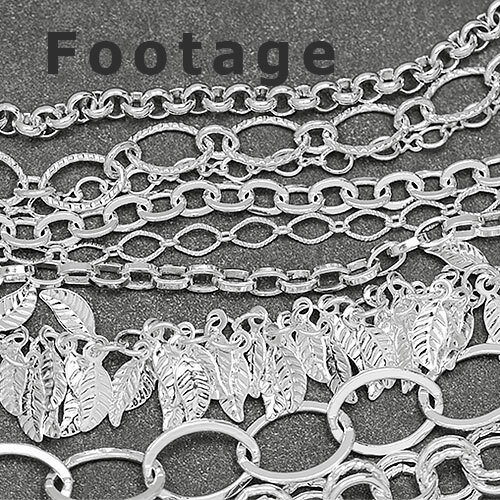 Bright silver-plated chain can be shiny and highly reflective or a little softer, with a sheen. Either way, bright silver always looks fresh and clean. 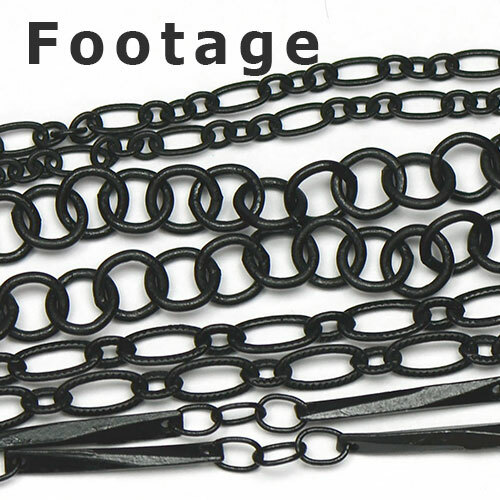 Matte black chain is more of a velvety-black, but still metallic finish. 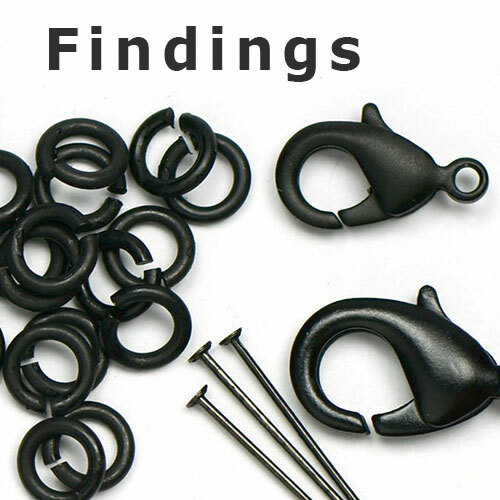 Rather than using a nickel formula as some gunmetals, our matte black is a copper oxide. 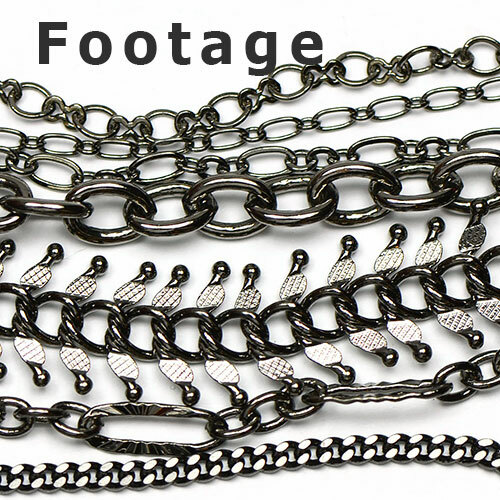 You may find this chain useful if you have ever had an allergic reaction to gunmetal chain. Be sure to grab some matching lobster claws, jump rings, headpins and earwires to match! NOTE: All cut chain purchases are final and we are unable to process returns or exchanges for chain sales. 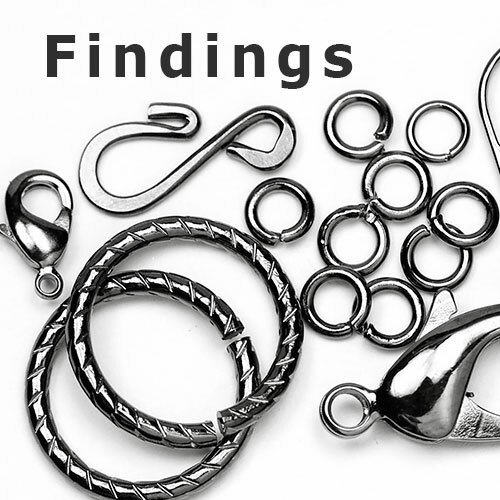 Please check the detail information about this chain before purchasing. We welcome emails and phone calls with any questions you might have on size and usage. 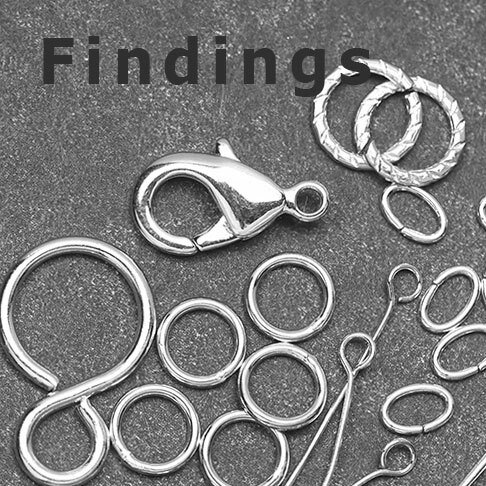 CHAINOLOGIE works with trusted manufacturers and accepts our manufacturers' assertions of lead-free, nickel-free or cadmium-free. Products are not independently tested. Products are intended for ages 13 and up.